This Fountain of Youthful Color® Eyebrow Mousse is a unique and innovative brow makeup designed to give enhancing, water-resistant and moisturizing color to your eyebrows. 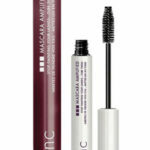 Makeup re-application is never required with blinc Eyebrow Mousse. 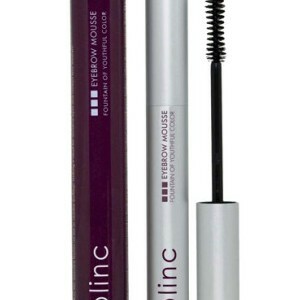 Like all blinc products, you get all-day, no-smudge wear with this brow makeup. 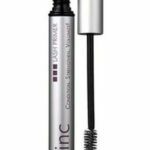 Once applied, blinc Eyebrow Mousse fills in sparse areas to create the perfect brow line that cannot fade, run, or smudge, even if you sweat or wear it in harsh weather conditions. Get ready for beautiful, face-framing brow color that lasts all day long, unlike traditional eyebrows makeup that disappears halfway through your busy day. 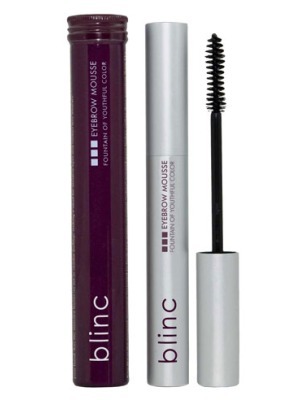 In addition to the unparalleled hold of blinc Eyebrow Mousse, the innovative brow makeup also contains a peptide to moisturize and provide anti-aging treatment to the skin beneath your brow. Not only will you have perfectly colored brows, but you will also be treating your skin at the same time! Skin Care – How Does The Aging Face Look Like?